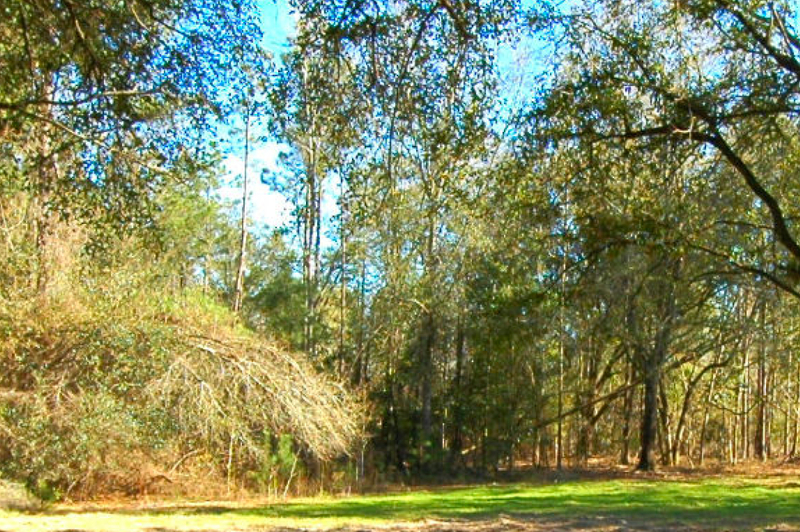 Seahoss Farm, an 852+/- acre tract located in eastern Houston County, Alabama - a short 17 miles east of Dothan - strikes the perfect balance between timber, recreation, and conservation. Enjoyment of this special property is enhanced with the inclusion of several improvements – a comfortable furnished cabin, six-bay pole barn, three ponds, and sixteen food plots that have been beautifully sculpted into the landscape. Lying in the Lower Coast Plain region of Southern Alabama, Seahoss Farm has a gently rolling topography with soils that include sand, sandy loam, and sandy clay – all of which are productive for agriculture and forestry. Consisting of a combination of loblolly, longleaf, and slash pines, 95% of the timber is merchantable with most stands having been established in 1995. A timber cruise was performed by Tallahassee-based Land & Timber Management, Inc. in October 2017. At that time, the estimated value of the pine timber was $640,965 which will provide a tremendous source of income for a new owner. A full cruise report is available upon request. Hunting is an important part of the Seahoss Farm experience with most of the emphasis on cultivating a strong white tail deer population. Quality Deer Management practices are in place to improve genetics and achieve a proper distribution between bucks and does. Turkeys are also very plentiful at Seahoss Farm with ideal roosting areas within the hardwood swamp areas. Special plant communities found in this region are dunes, pine flatwoods, and cypress swamps that provide an ideal habitat for game and non-game mammals, amphibians, and reptiles as well as important nesting sites for several species of neotropical migrant songbirds, birds of prey, and various game birds. Some are rare and threatened species. The wetlands and swamps found on Seahoss Farm are part of the larger Turnpike Swamp located in the northwest part of the property. Seahoss Farm is also positioned five miles west of the Chattahoochee River and serves as an integral component of the Chattahoochee-Chipola River watershed. Because of the importance of protecting the natural habitat that exists at Seahoss Farm, a conservation easement was placed on the property with the Alabama Land Trust. With this designation, silviculture is still allowed with constraints primarily relating to the development of the property. Access to Seahoss Farm makes it even more desirable and valuable as an investment. Situated just 1.5 miles south of U.S. Highway 84, the property has an outstanding internal road system and almost three miles of paved road frontage on Springhill Church Road, Paul Jeffcoat Road, and County Road 8.